The fragrances are created to provide their wearer with much more than just a beautifully scented experience. Steele’s approach taps into mood, instinct and memory to achieve something that smells of a tangible experience, place, time or living thing – one that works in complete harmony with the natural scent of the human body. Why do I want it? The Goest Perfumes approach is dedicated to the wearer and offers a comprehensive guide on how to select the best fragrance for you and your lifestyle. For example, it takes into consideration your deodorant, laundry detergent and even whether you are a smoker or not. Where can I find it? In selected stores across the US and online at Goest Perfumes. 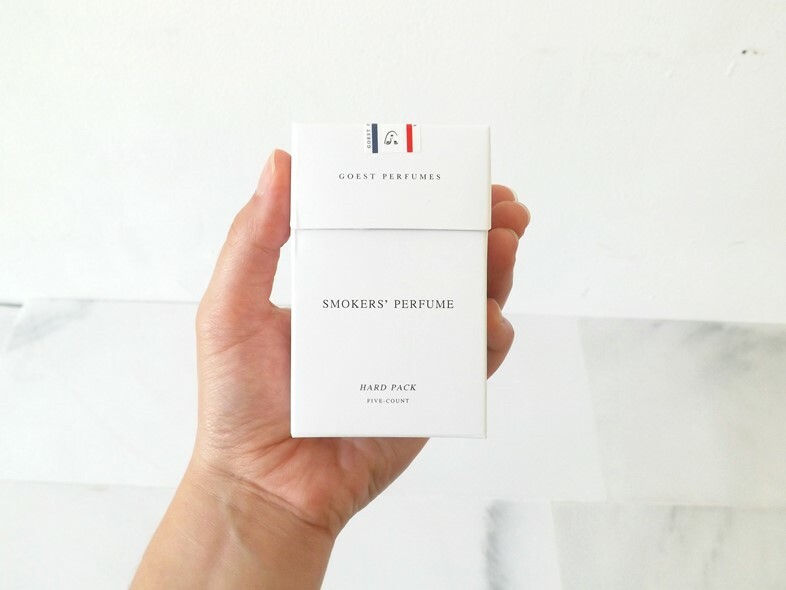 We recommended the sampling pack, to trial each truly original olfactory experience firsthand.